One of the most common problems seen in the aging population is osteoporosis. One in two women and 25% of men over age 50 will suffer an osteoporosis related fracture in their lifetime. In America, over 40 million individuals have osteoporosis or are at high risk of developing low bone mass. What exactly is a vertebroplasty or kyphoplasty? These are similar minimally invasive pain management procedures involving placement of bone cement into the vertebral compression fracture. The bone cement hardens within 30 minutes and is able to stabilize the compression fracture, in layman’s terms it can be referred to as an “internal brace”. The procedures are very similar with one main difference being that a kyphoplasty involves installation of a balloon inside the bone prior to bone cement insertion. Who can benefit from a kyphoplasty or a vertebroplasty? 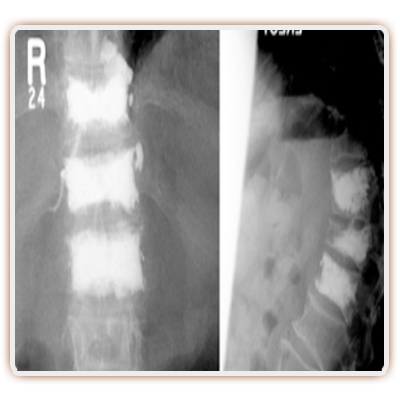 Initially, vertebroplasty was invented back in the 1980s to help with spinal fractures from Las Vegas Pain Centercancer. With the results being exceptional, indications spread to all vertebral compression fractures that did not have spinal canal involvement. 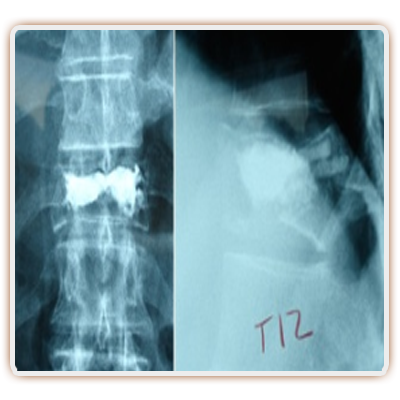 In the early 2000s, the kyphoplasty variety was developed to help patients with spinal compression fractures. The kyphoplasty procedure is able to gain back some of the lost height from a compression fracture and some Las Vegas Pain Management Doctors preferred using it as opposed to a simple vertebroplasty. Both procedures, however, have been shown to provide exceptional Pain Relief very quickly for vertebral compression fractures. This is whether those fractures occurred due to osteoporosis or secondary to malignancy. Both procedure varieties are performed usually as an outpatient. Some patients are kept overnight depending on what other types of medical problems the person has. The procedure may be performed under general anesthesia or intravenous sedation. The Pain Management Doctor uses fluoroscopy, which is a real-time form of x-ray, to Compression fracture treatmentperform the procedure most accurately. 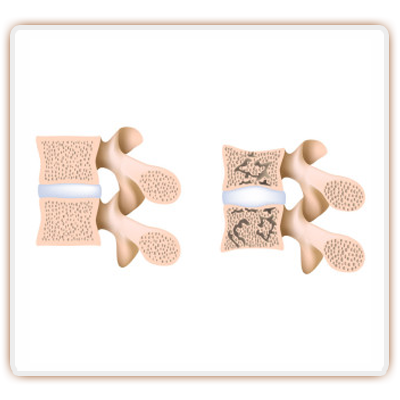 The fracture is approached through the spinal bone called the pedicle, and usually is approached both on the right and left sides around the spinal column into the vertebral fracture. Numbing medicine is typically placed at the site of the tiny incision along with through the soft tissues down to the area of the fracture. Once the catheter has been placed into the area of the fracture, This is where the difference between a vertebroplasty and kyphoplasty comes into play. 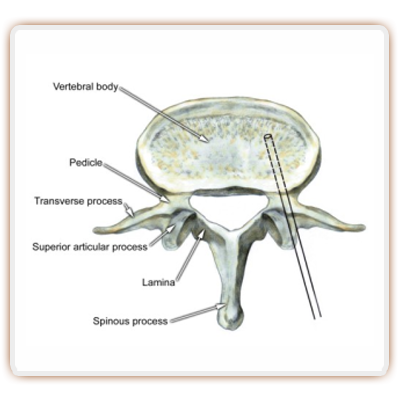 For the vertebroplasty procedure, bone cement is placed at this point and the cement will be distributed into the areas of the fracture to stabilize it. With the kyphoplasty procedure, a balloon is inflated with saline to develop a void in the fracture. Then the balloon is deflated and at that point cement is inserted under very low Las Vegas pain centerpressure. Within about 20 minutes, the bone cement hardens and the fracture is stabilized. A tiny dressing is placed over the small incisions and the patient is awakened with discharge possible usually within an hour or two. 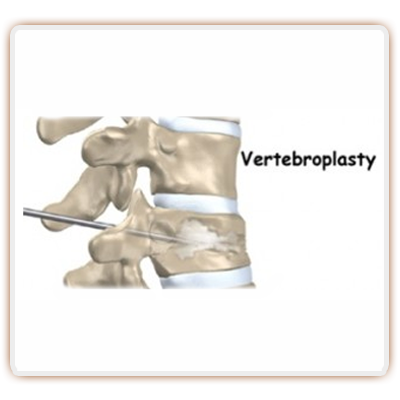 What are the outcomes of a vertebroplasty or kyphoplasty procedure? Overall, these procedures maintain over an 85% effectiveness at achieving Pain Relief. It has been remarkable to see just how much pain relief patients obtain very quickly after the procedure. At times, patients may have some residual muscle spasms for a few weeks. Patients are able to get up and walk usually fairly quickly after the procedure. Most insurance companies want to see usage of a brace prior to the procedure. Over the past few years, some studies have shown conflicting results over the effectiveness of kyphoplasty and vertebroplasty for compression fractures. The studies have been heavily refuted for multiple reasons. One is that the studies included fractures that were older. Typically these procedures are extremely successful and they do have a low risk profile. Although the risks are small, they cannot be ignored. There’s a small risk of infection, bleeding or nerve injury. If a person is on blood thinners, these should be stopped 5 to 7 days prior to the procedure. Your Las Vegas Pain Doctor will specify the exact timeframe. There is a small risk of neurologic injury with these procedures. This may be due to misplacement of the catheter or cement extruding from the fractured vertebrae. This can range all the way from a transient numbness up to paralysis. One risk that is commonly seen is residual muscle spasms for a few weeks after the procedure. When cement is placed into a fractured vertebrae, there is a risk of another fracture occurring above or below the break. After a procedure, the risk of that is 27% within 2 years (Pain Med. 2012 Mar;13(3):376-82). This typically resolves uneventfully. The bottom line with vertebroplasty and kyphoplasty procedures is that they are an excellent option for patients who are experiencing the pain from vertebral compression fractures. 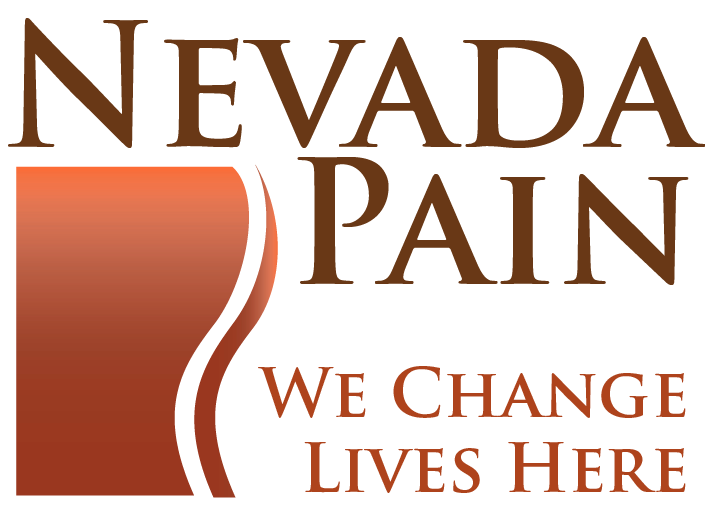 If you or a loved one is experiencing mid to low back pain due to a suspected vertebral compression fracture, a pain management doctor in Las Vegas can help reduce the discomfort. This may include pain medication, bracing or a vertebroplasty/kyphoplasty. 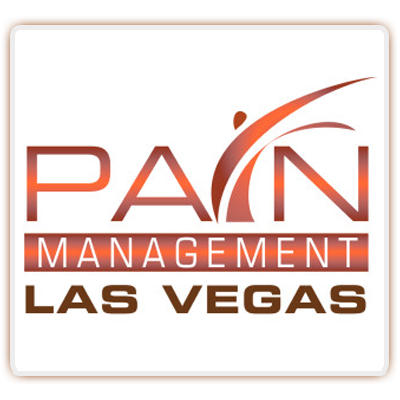 Call a Pain Clinic in Las Vegas today!